The first half of this book is tough to struggle through.. The story is awful, in a seriously sad way. 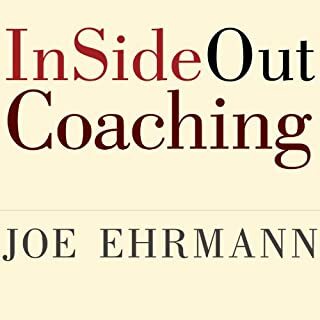 I am not sure I would recommend this book to someone looking for coaching insight. I can only listen to the book in short duration, and I still haven't finished it. It is probably a great book for personal reflection. Wow! 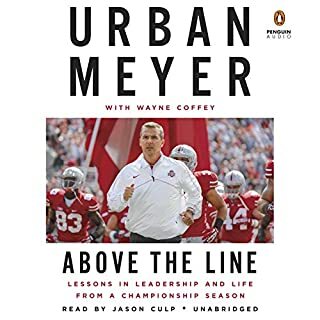 I have been an Urban fan for a while and this book makes me even more so. 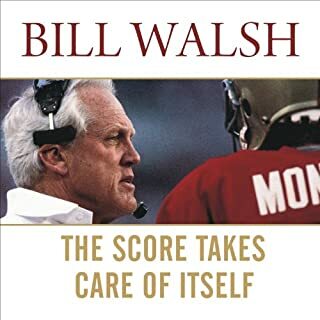 As a football coach of many years, I wish I read/listened to this book LONG ago.. I actually bought the paperback for a reference. I am having my 13yr old football player read it. I highly recommend this book to any new coaches or managers. There could have been more locker room and team talk in the book. There are some personal stories in the book that add to the narrative, but they could have been demonstrated in "on the field" accounts. All in all, great book highly recommend.